" MY GOAL, WHETHER REPRESENTING THE SELLER OR BUYER, IS TO NEGOTIATE THE BEST POSSIBLE DEAL WITH THE BEST POSSIBLE TERMS FOR MY CLIENT!" DAVID IS A LIFE LONG RESIDENT OF THE FREDERICK AREA. HE HAS BEEN SELLING REAL ESTATE SINCE 1987 AS A FULL TIME AGENT. DAVIDS AWARDS INCLUDE THE HALL OF FAME AWARD, THE ROUND TABLE AWARD AND DIAMOND AWARD. HE CONSISTENTLY SELLS OVER 20 MILLION DOLLARS A YEAR AND IS RANKED IN THE TOP 1% OF ALL AGENTS IN THE UNITED STATES. 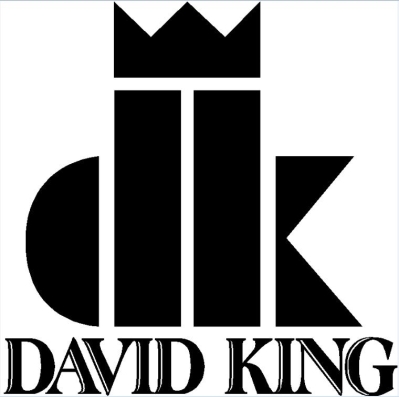 DAVID SPECIALIZES IN FIRST TIME HOME BUYERS, RELOCATION BUYERS AND SELLERS AS WELL AS FORECLOSURE AND ASSET SALES. DAVID IS A GRADUATE OF THE REAL ESTATE INSTITUTE AND A CERTIFIED RELOCATION SPECIALIST. This home is a charming colonial with a wrap around porch. Some of the many features include: wood floors, new carpet, freshly painted, walk-up attic with fixed stairs, walk-up basement, wood stove flue with beautiful brick back, newer windows, huge fenced backyard and so much more. This property has great Commercial potential after required re-zoning.